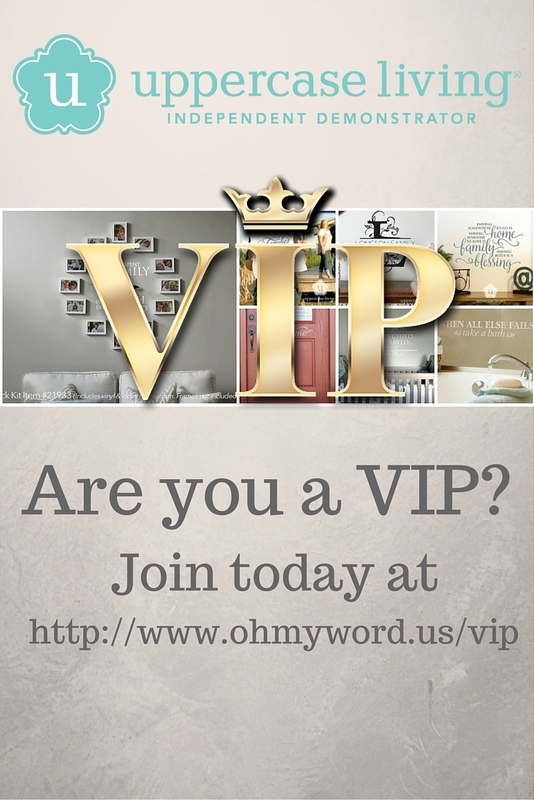 We’ve created a special Uppercase Living VIP group on Facebook and would love to include you. You’ll be among the first to know about every sale from Uppercase Living. The group is closed and is by invite only. If you’d like to be the first to know about specials, promotions, and giveaways, click the link below to join.